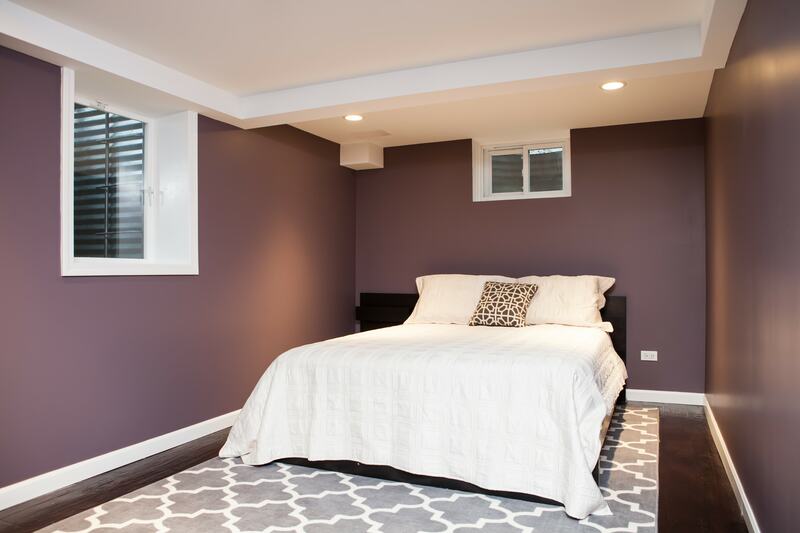 The most crucial way to set your basement remodel in the Chicago North shore area up for success is to work with your contractor to create a detailed contract. 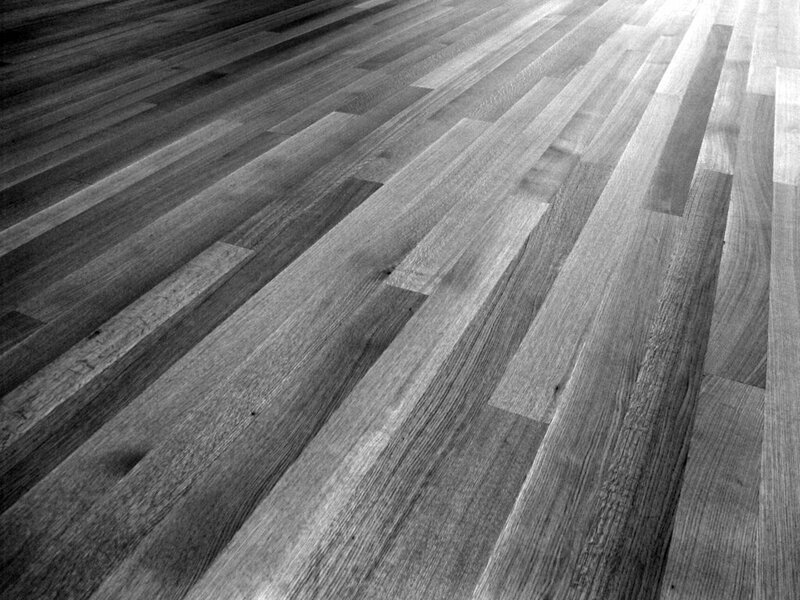 Among other things, your contract should specify the scope of the work, material selections, and an estimated timeline for completion. 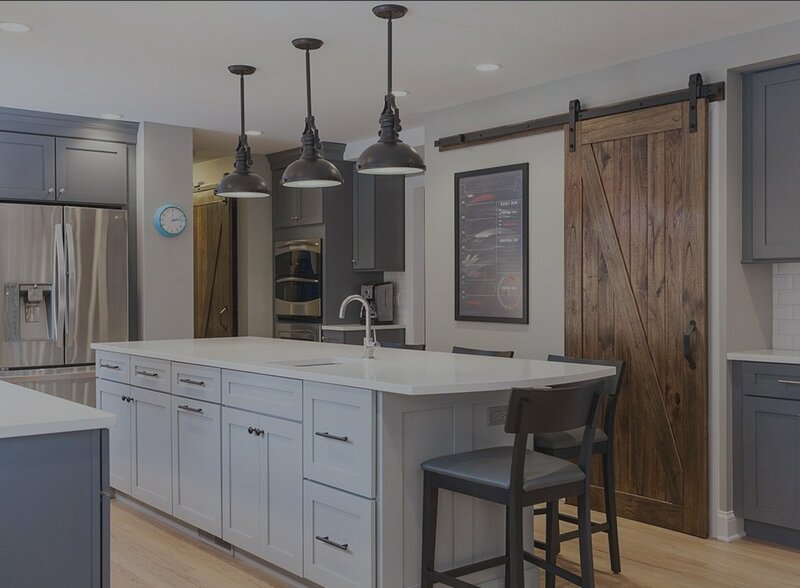 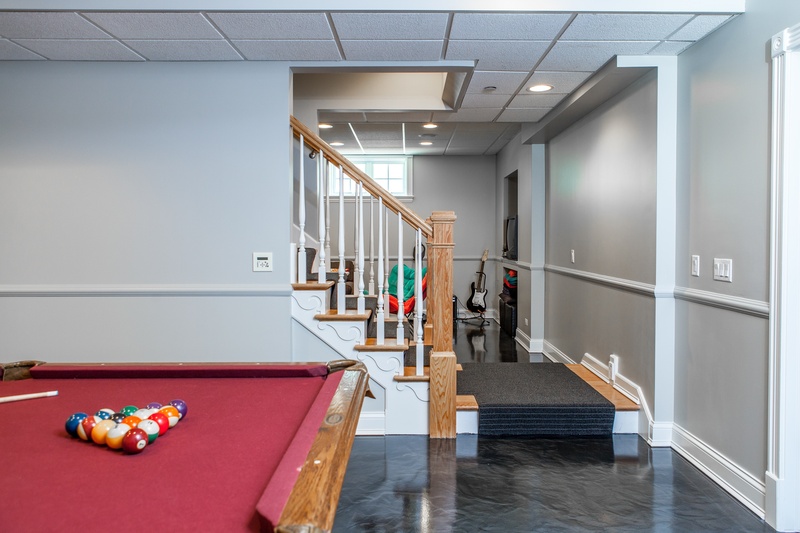 Basement remodels require a fraction of the funds that home additions demand making them one of the most attractive places to add usable square footage to your home in the form of family rooms, extra bedrooms, and hobby areas. 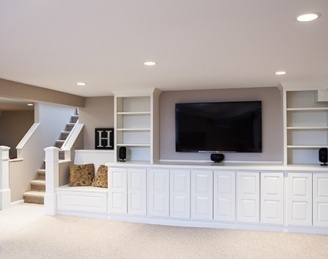 Knowing how to transform your basement, however, can be tricky. 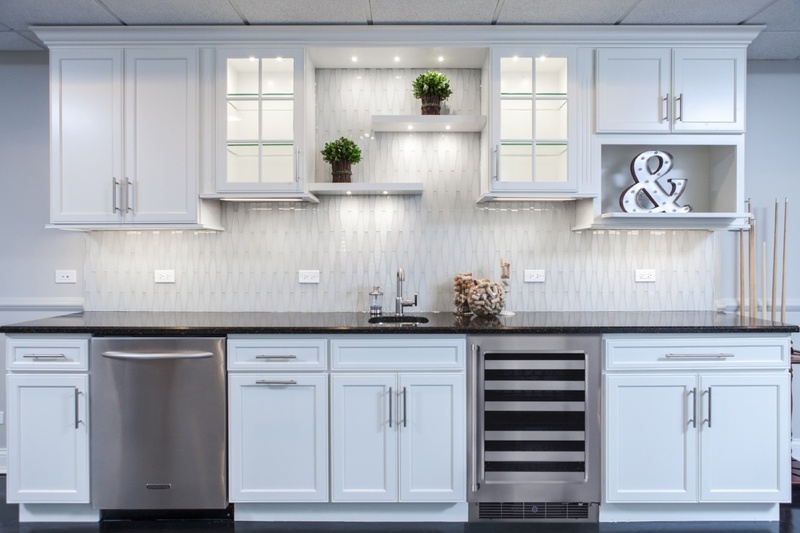 How do you design a space tailored to your specific needs? 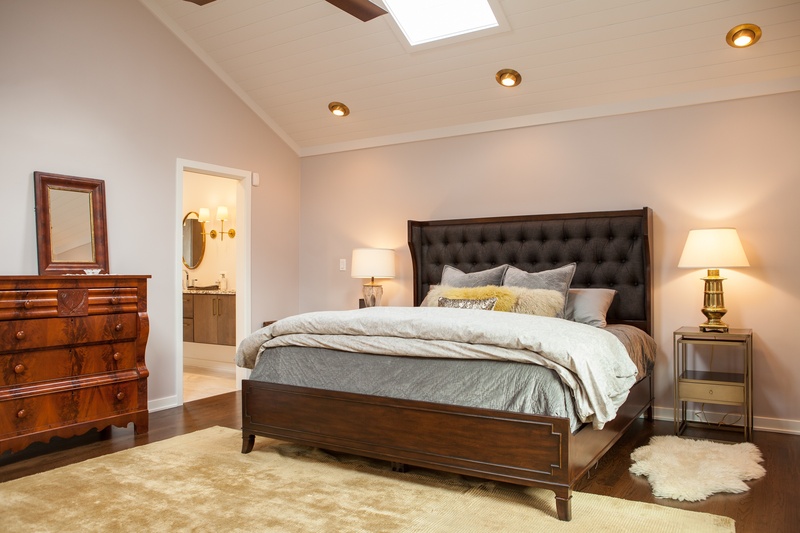 Where do you spend and where do you save? 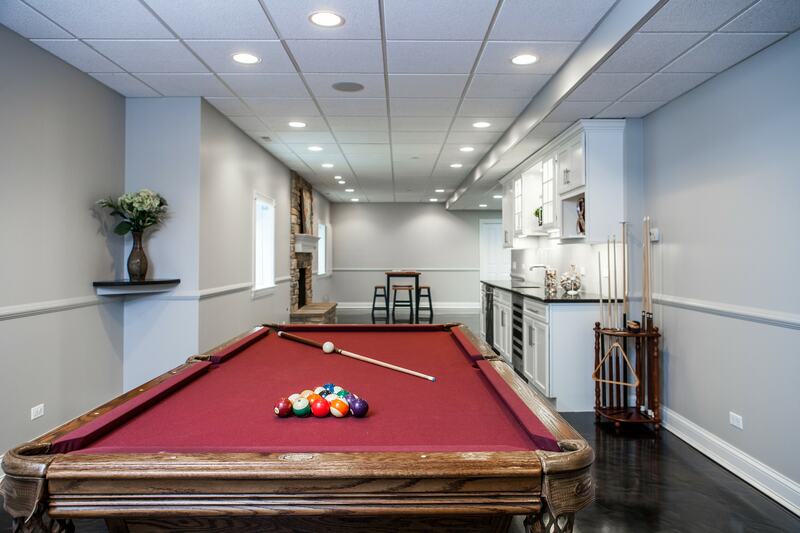 How do you ensure your basement is an attractive area to spend time?